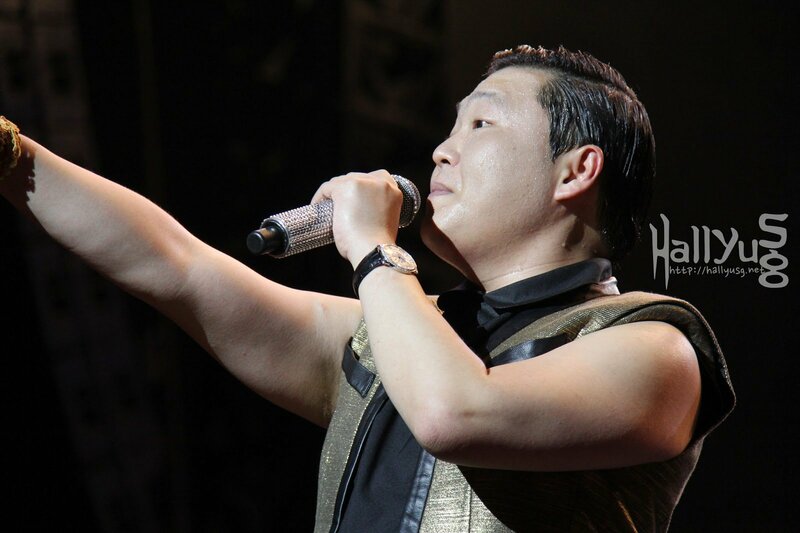 Psy is nothing new to the Korean audiences, but his exploding popularity and global fame is. 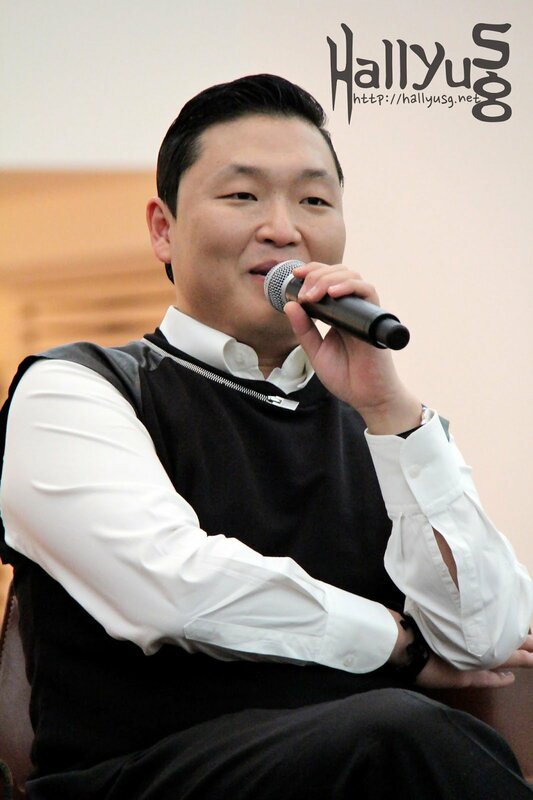 Achieving an all-kill on various music charts all over the world and making a record-breaking history as the first Korean artist to top iTunes Top 100 chart (United States) and blow billions of views on YouTube in the shortest time-frame recorded, Psy’s global fame has maintained solid from Gangnam Style to Gentleman. As an Asian, his take on making headlines with both viral songs remained humble as well. 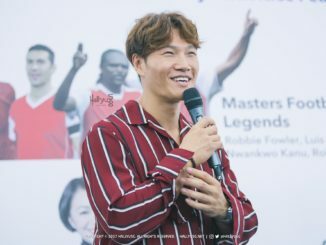 Making an appearance at the Social Star Awards the following day on 23 May, Psy was the artist to close the awards ceremony with a live performance of the two viral songs that blew up his name all over the Internet. The Awards show was livestreamed on YouTube, hosted by Jessica Alba and Jeremy Piven, and joined by other International acts like Aerosmith, CeeLo Green, SkyBlu (from LMFAO), Carly Rae Jepsen, BLUSH, etc. 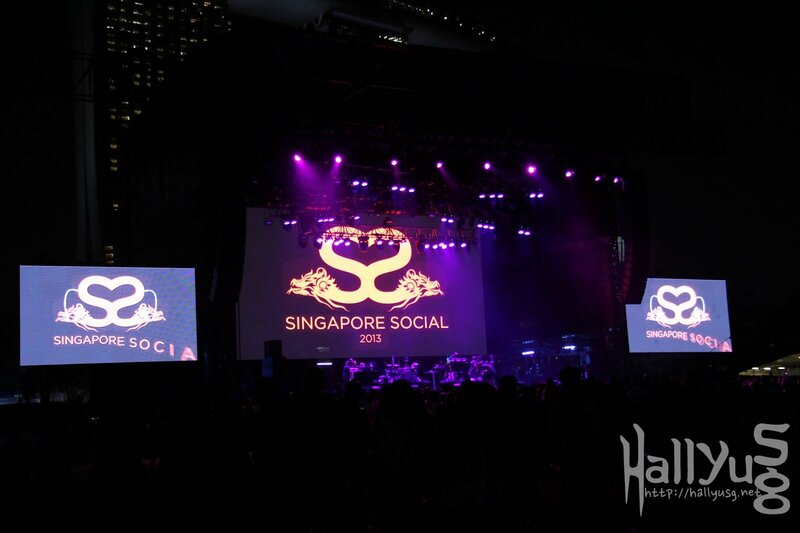 In celebration of the inaugural event, these artistes also performed at the Singapore Social Concert over the next two days, with BLUSH as the opening act on the first night, continued with performances from Carly Rep Jepsen, Psy and CeeLo Green, and wrapping up with epic performances by Aerosmith on the second night. Psy took the stage and pulled it off perfectly with songs like ‘Champion’, ‘It’s Art’, ‘Gentleman’, and ended the stage with ‘Gangnam Style’, a song which he exclaimed that he wouldn’t be in Singapore if not for Gangnam Style. It was certainly a blast of the night, as the Singapore Social Concert concluded on a high note, leaving fans screaming for more. We would like to thank StarCount for extending the invitation to the Social Star Awards media conference as well as Singapore Social Concert. For more exclusive photos taken at both events, do head over to our Facebook page to view them! (All Rights Reserved to HallyuSG. Please do not remove or edit the watermark on the images.) 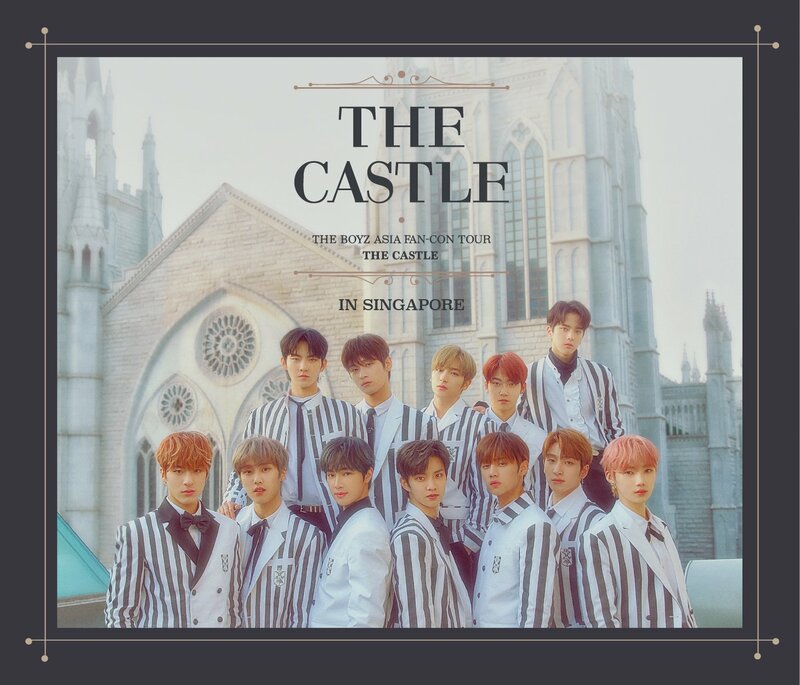 Don’t forget to follow us on Twitter for more exclusive news and updates about K-Pop related events in Singapore!